As you conduct a search using the keyword “SMS” on the leader of search engines, Google, it will enable you to get the list of all SMS providers in your area or nation. You will find a legion of providers in the market but most of them run in reseller models so that may fail to deliver you value from first to lost or even dependability is the great challenge in case of many of those. 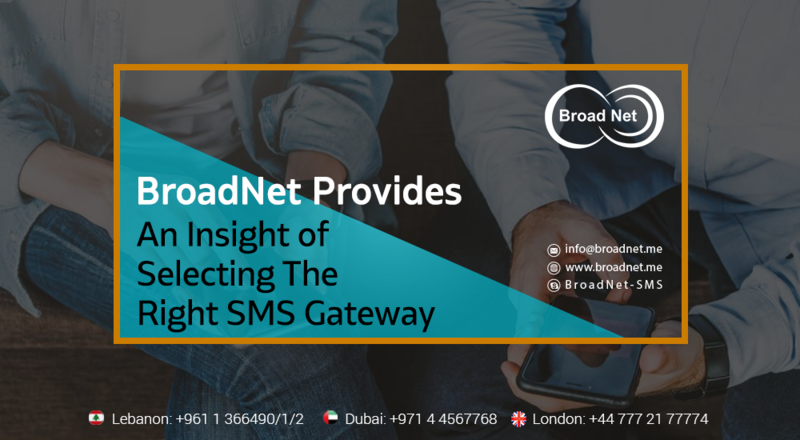 Directly connecting to Mobile operators is an improved way to go if you have volumes in million per month or billion on a yearly basis. In general, financial banks and enterprises unswervingly associate with Mobile operators. What is the cost for a single SMS to send? Is there any hole and corner cost? Is there any minimum purchase or monthly usage requirements? How dependable the SMS provider’s network coverage is? Is the SMS gateway provider’s API well-documented and user-friendly? Is there any sample code provided? What modes of payment does the SMS gateway provider offer? Does the SMS gateway provider offer any free SMS messages for testing? Does your SMS application entail 2-way SMS messaging services? How superior is the SMS gateway provider’s support service? 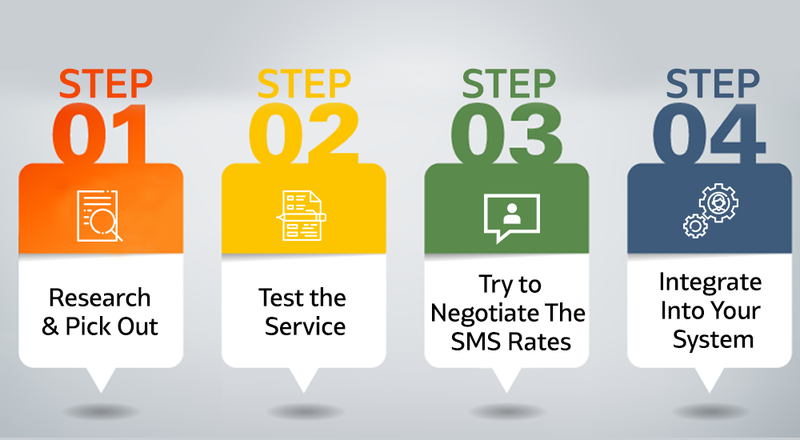 For more information on SMS Gateway Services, please visit to our website. www.Broadnet.me.